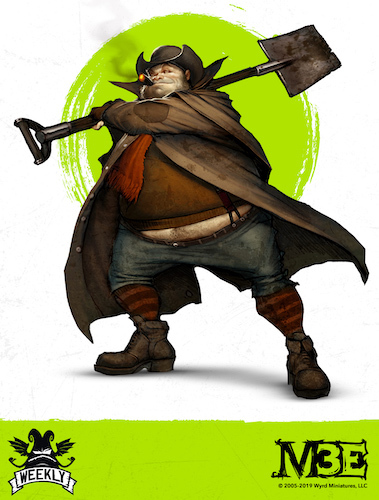 This week we are talking about our favorite gravedigger, Mortimer. The last time we saw him, he was eating an egg salad sandwich. Nothing else of importance really happened in that story. No toppled buildings, no judgement calls, no dead necromancers… Mostly just a story about a guy eating a sandwich. 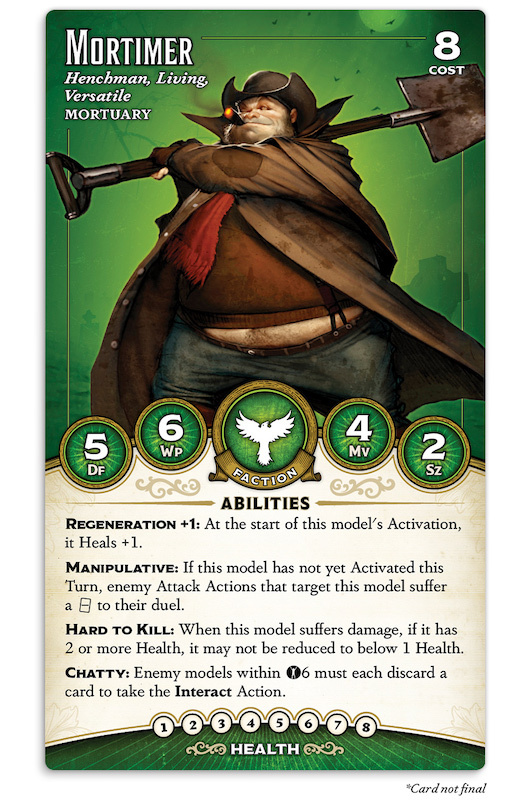 Since that sandwich, Mortimer’s moved up in the world of Malifaux, but not without remembering his roots first. including a powerful shovel swing!